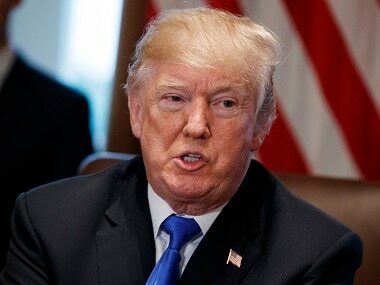 Washington: US President Donald Trump Wednesday appeared to have expressed sympathy with those in agonizing long wait for the green card, as he said letting people come inside the country illegally would be unfair for those who have gone through the legal process. According to official estimates, Indians account for more than three-fourths of those highly-skilled professionals waiting in queue to obtain legal permanent residence status in the US, popularly known as green card. "You knew it a long time ago, but when our country is assaulted by thousands and thousands of people marching and they openly say we're going to go into the country, we can't do that. We can't do that. We can't allow that," Trump said at a late-night election rally in Wisconsin. "It's unfair to you, but it's also unfair to thousands and thousands of people that have gone through a legal process. Some have been waiting in line for 10 years. Everything is perfect. And they don't get in, but other people just march right in," Trump said. It is only in case of Indian professionals where the wait for green card is over 10 years. According to Cato Institute, a libertarian think tank, Indians would have to wait for decades and in some cases as much as 151 years to get a green card. 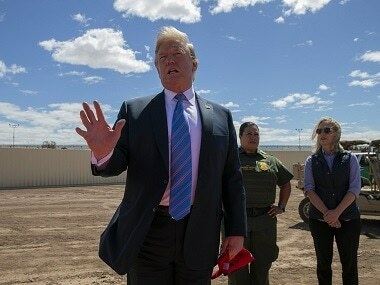 In recent days, Trump has said that he would deploy the military to prevent illegal immigrants from entering the US. A caravan of some 5,000 to 7,000 people from three Latin American countries – El Salvador, Honduras and Guatemala – is moving towards the US to enter illegally. Trump told his supporters that he would not let this happen. "It will not happen. You watch. It won't happen. We can't let it happen," he said amidst applause from supporters. "Those who violate our laws and cross our borders illegally will be sent back home quickly. And we tell them that because they've got a long hike. But they can't come. They cannot come in the way they want to come in. Doesn't work that way," he said. Meanwhile, Senate Judiciary Committee Chairman Chuck Grassley and Senator Mike Lee of Utah called on the Trump administration to seek an agreement with Mexico to assist in accommodating a steady stream of migrants travelling through Mexico seeking asylum. 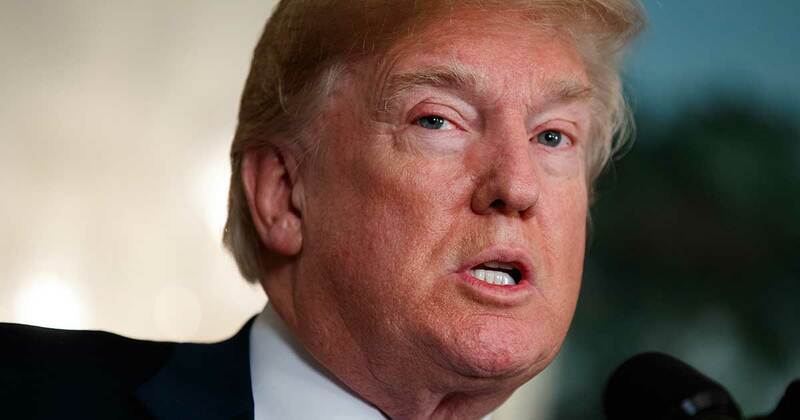 In a letter to Homeland Security Secretary Kirstjen Nielsen and Secretary of State Mike Pompeo, the Senators urged the Trump administration to adopt a safe third country agreement with Mexico similar to an existing agreement between the United States and Canada. Safe third country agreements require migrants seeking asylum to make their claim in the first country of arrival rather than passing through to another country. 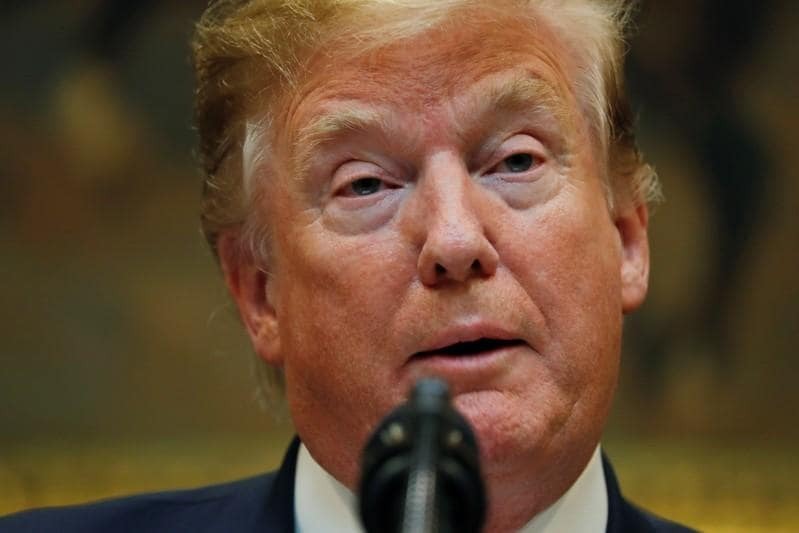 Such an agreement would serve American interests by helping to prevent expanded asylum claim backlogs and promoting national security by further disrupting migration of Special Interest Aliens, whom the Obama administration noted are seeking entry into the US, they said.